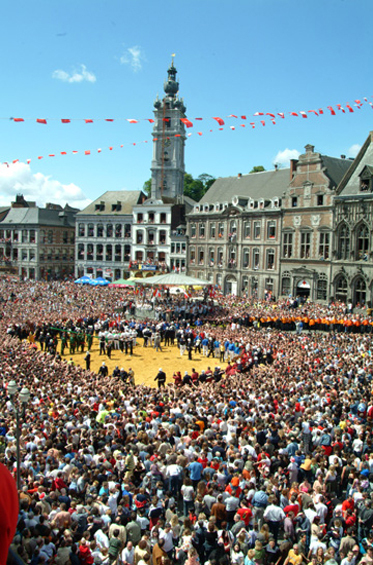 From the originality of the Ducasse de Mons festival (listed by UNESCO in 2005) to the legend of Saint George, blending reality and imagination, the centre endeavours to aid in understanding and to emphasise the different aspects of this universal, centuries-old story. The museum's exhibits invite visitors to discover this exceptional local heritage, examining the event from a variety of perspectives: historical, anthropological, scientific, artistic, secular and religious. The next Doudou will take place on sunday on May, 22 2016 !